Is it really true that expensive, elite private education is so enriching that it automatically leads to a happier, more fulfilled life after college? What does the research say? 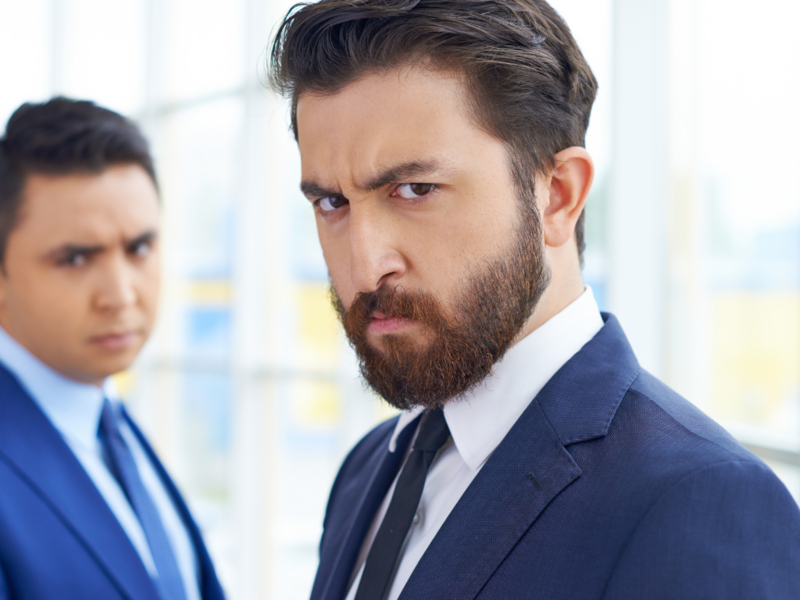 You’ll also learn why “for profit” colleges should be avoided like the plague, and which great colleges are likely to be far better bargains than your local state university. You’d rather read than listen? OK, you can do that here! It happens to every parent—it’s not just you. The first day of school ritual goes like this: 1) Pack lunches. 2) Take smiling first-day photos at the front door. 3) Wave goodbye. 4) Panic that your child is suddenly another year older, and you feel like you’re late to college planning. You are not alone. Almost every parent feels this way. 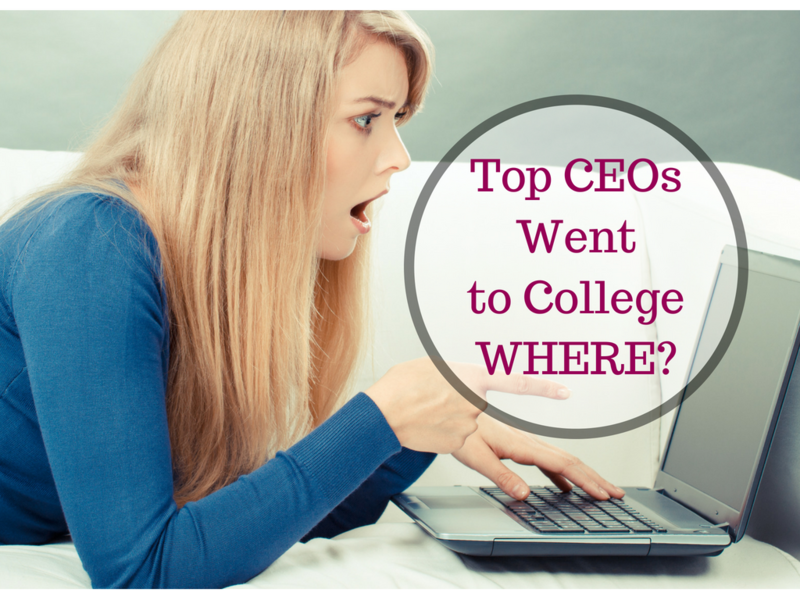 What can you do right now, if you feel like you’re late to college planning? 1. 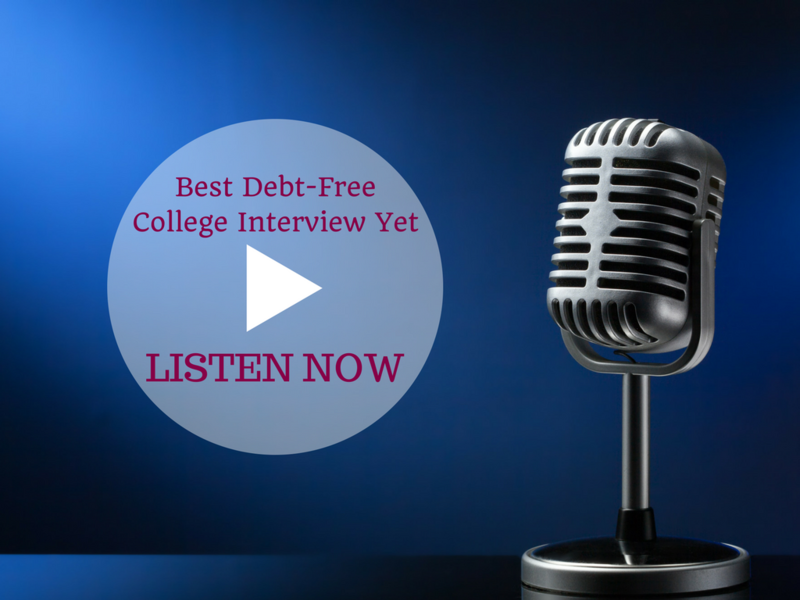 Don’t worry right now that you haven’t saved enough money to pay for college. Fear and worry can be paralyzing. 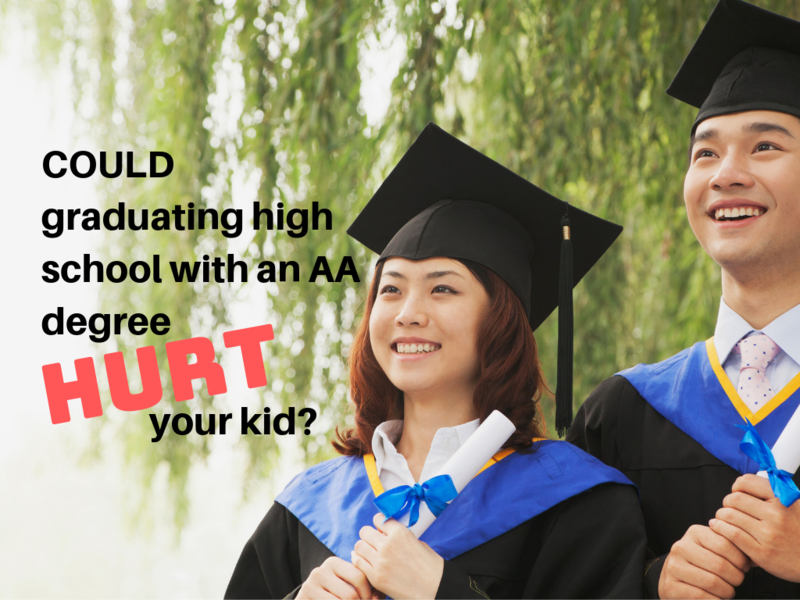 Some parents feel so fearful about not having planned earlier that they repeatedly put college planning on the back burner. Let go of fear and worry over what you haven’t done, and look closely at all the clever, creative strategies you can use right now. 2. Don’t jump to the conclusion that a state university will be the bargain answer to all your problems. 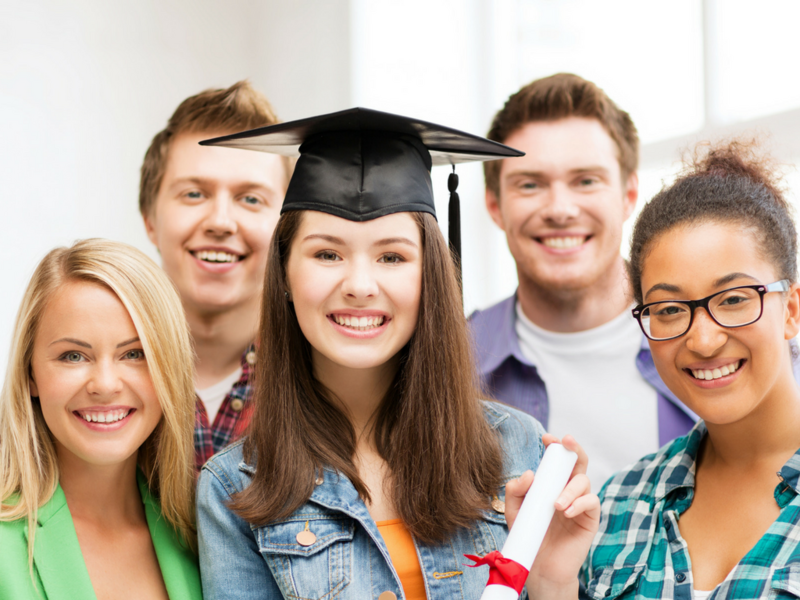 Should Teens Take College Classes in 11th Grade? 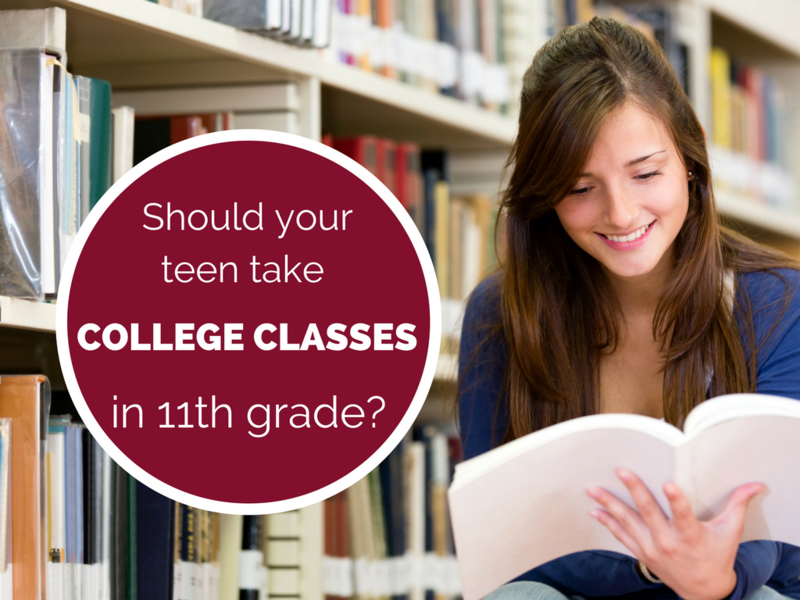 Is it a good idea for teens to take college classes in 11th grade? Increasingly, school staff at both public and private high schools are saying yes, and are working to create new and better ways for students to do so — often at state expense, which can save parents thousands on eventual college costs. Private education, especially, is benefitting. Private high schools have the flexibility to create innovative in-school programs where students as young as 11th grade are able to take real college classes for real college credit during the school day, while still having the full, enriching high school experience. Innovation like this works out well for parents, schools, and students. Parents find it easier to pay private school tuition when they know their future college costs are going to be lower, schools are able to brag that many of their students are graduating high school with as much as two years of college credit already completed, and students who are ready to achieve can dive into real college work as soon as soon as they’re ready for it, efficiently earning college credit and high school credit at the same time. 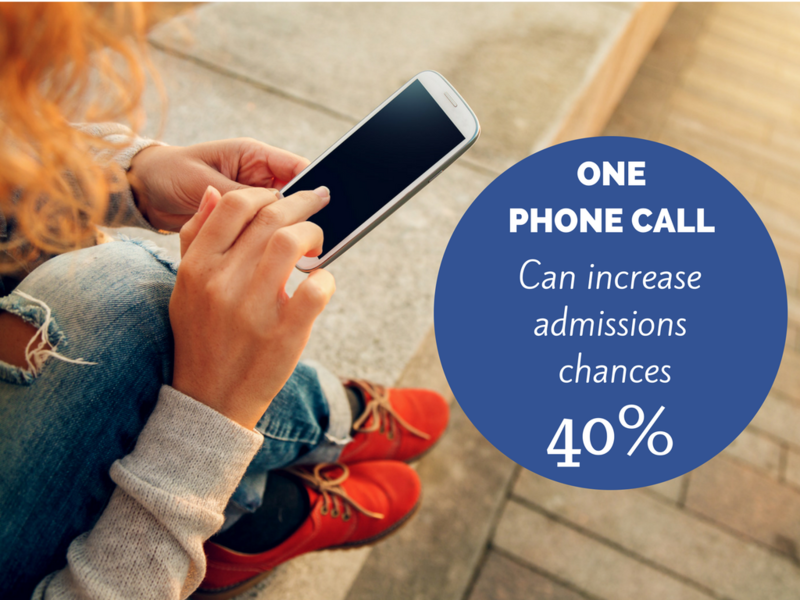 Research shows that one phone call can increase admissions chances 40% at many colleges. How can a phone call increase admissions chances?